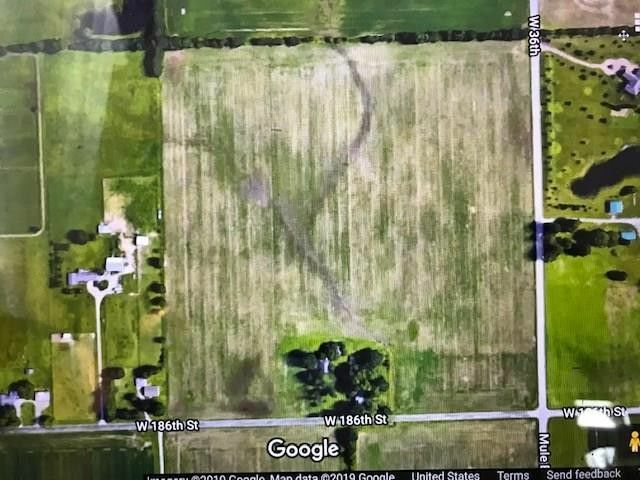 40 acres off Mule Barn and 186th St in expanding WESTFIELD! Lease it out to a farmer now and develop it later as more development continues. Beautiful property! A small part has a house and some outbuildings but they are not habitable however, that area is wooded and makes a beautiful homesite!